CPM - Charlie Padilla Maqueo Signature, 4-string bass guitar from LeCompte. LeCompte Electric Bass has joined forces with bassist Charlie Padilla Maqueo, from the Mexican rock band ELAN, for a new signature model. Available options include choice of woods, hardware color, fretted or fretless fingerboards as well as a variety of pickup and preamp choices. 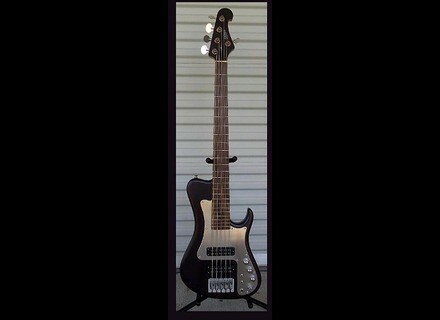 For more details, visit www.lecomptebass.com. Rotosound Swing Bass 45/100 Strings Rotosound have added 45-100 gauge nickel strings to the Swing Bass range, their round wound bass string range.